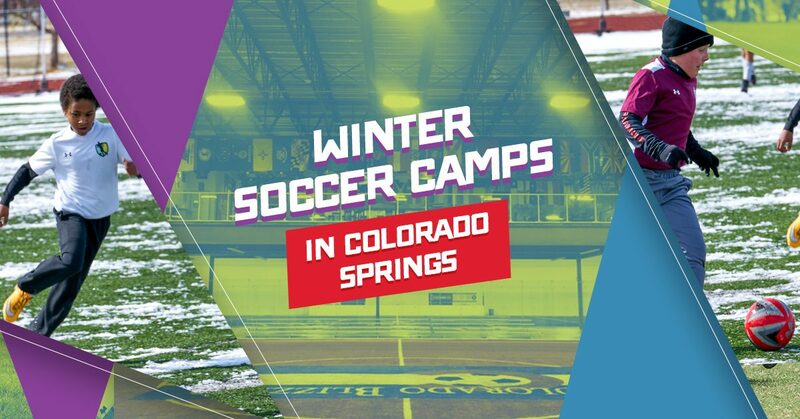 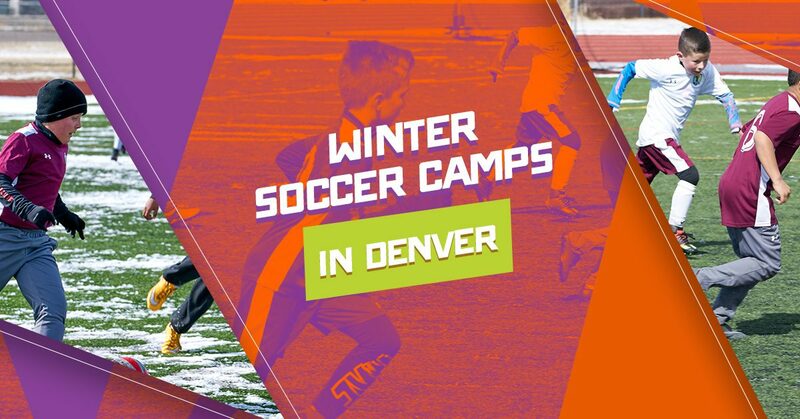 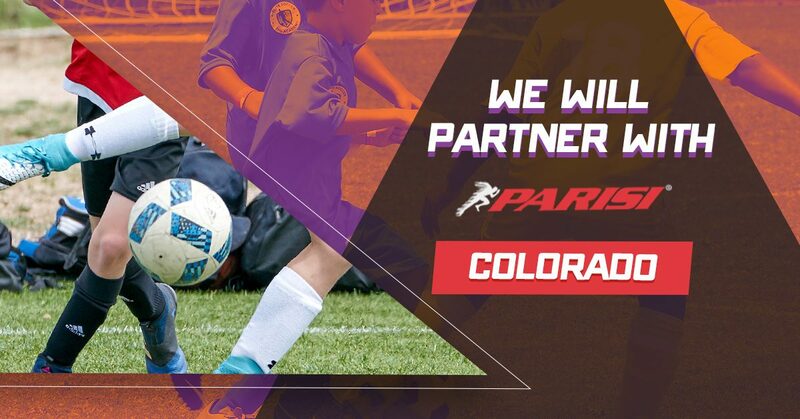 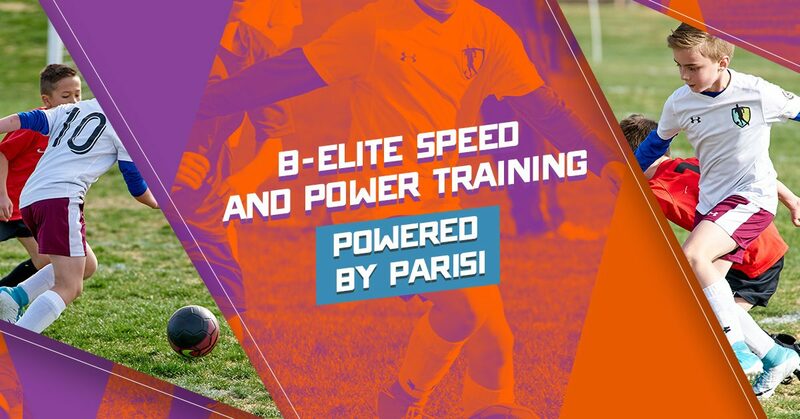 B-Elite Denver! 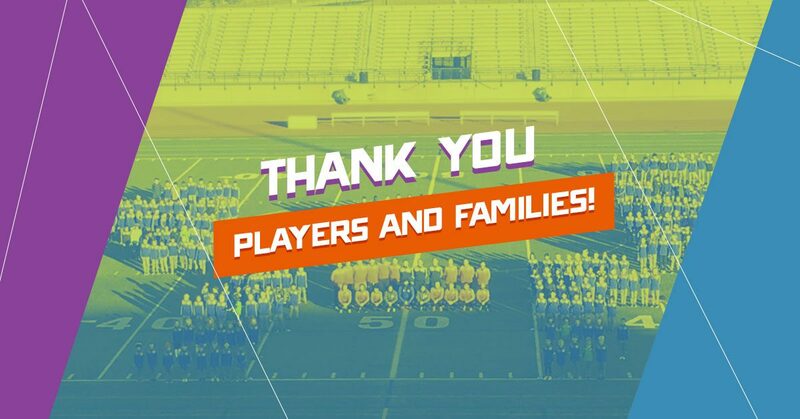 Thank you players and families! 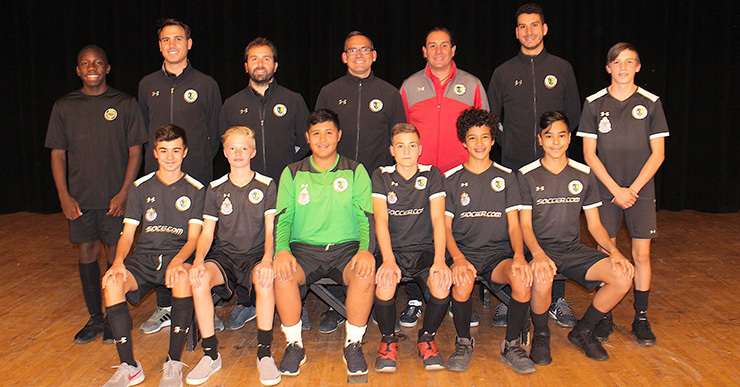 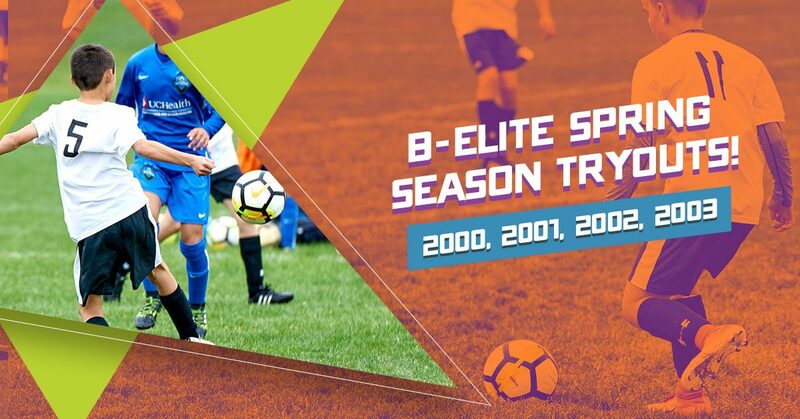 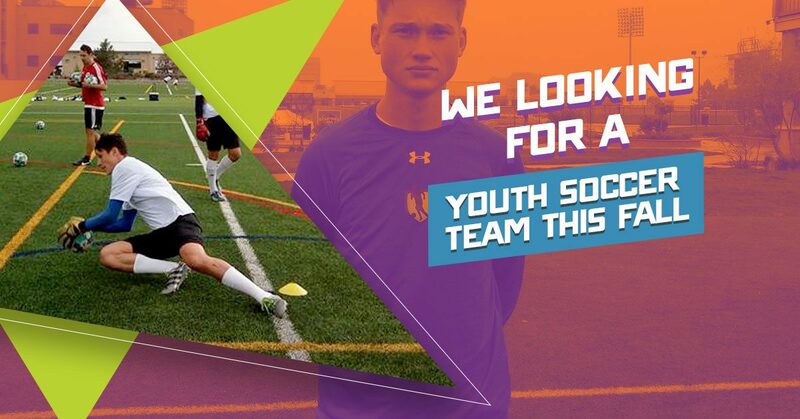 B-Elite Silicon Valley still looking for a youth soccer team? 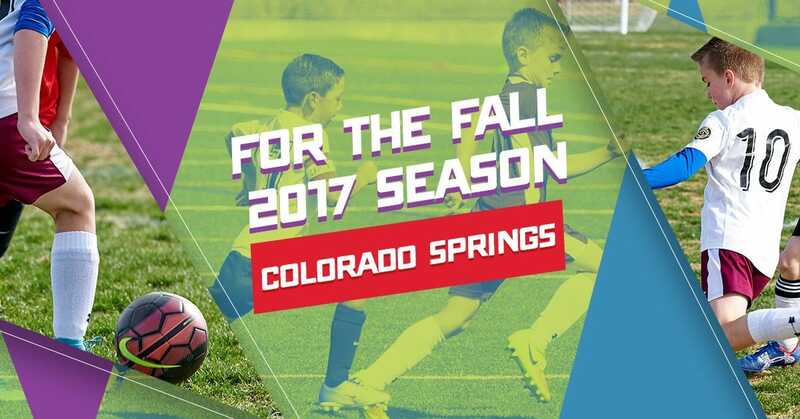 Calling 2007-2011 players!